Celebrating all things love on 14 February, the Grand Opera House handed out single red roses – a potent symbol of love in this year’s pantomime Beauty and the Beast – to members of the public. 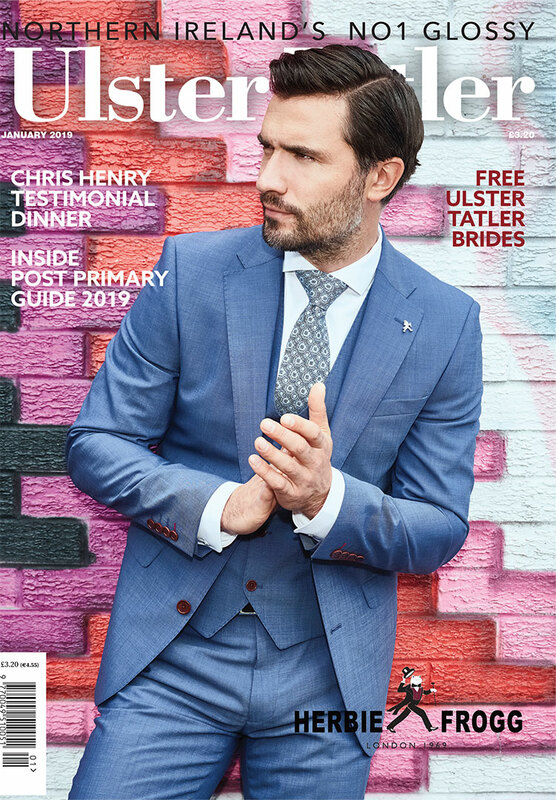 The campaign also included a social media “treasure hunt”, giving people the chance to win show tickets and flowers, courtesy of Belfast florist Penelope Flowers. With over 300,000 people through the doors in 2018, the Grand Opera House excels at delivering extraordinary experiences for everyone through its outstanding programme of drama, dance, opera, comedy, musicals and family shows. 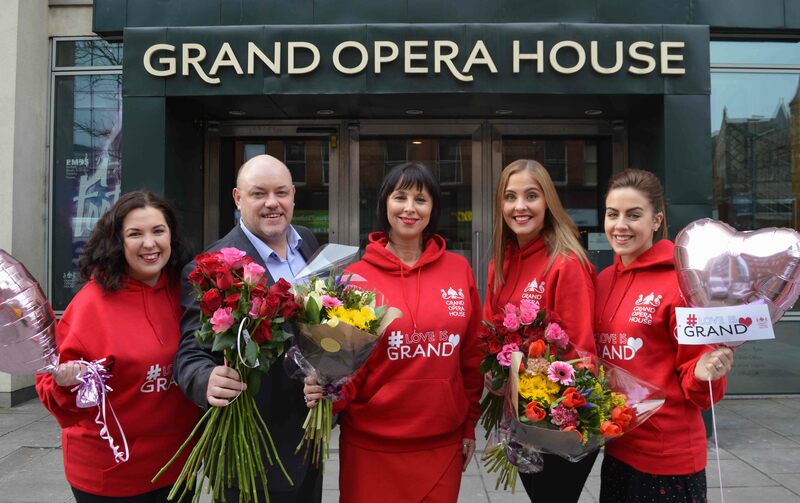 The Grand Opera House showed an abundance of love to the people of Belfast this Valentine’s Day as it brought ‘#Love Is Grand’ to the city. Pictured (left to right): Emer Dooris, Digital Marketing Officer, Ian Wilson, Chief Executive, Jackie Harte, Marketing Manager, Rebecca Dalzell McCarthy, Business Development Officer and Ciara Donnelly, PR and Media Officer of the Grand Opera House.